At least that’s what I tell myself when I reach for an ice cream treat – a habit I’ve grown accustomed to over the years. There’s never a bad time for an ice cold treat, I reckon. 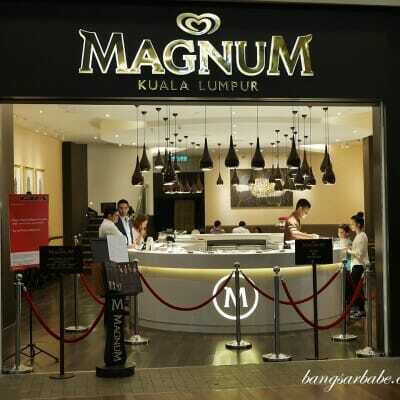 And our humid weather fuels my desires faster than one can utter “ICE CREAM”. Vanilla ice cream is great; my regular go-to flavour when I can’t decide what exciting flavours I should indulge in. 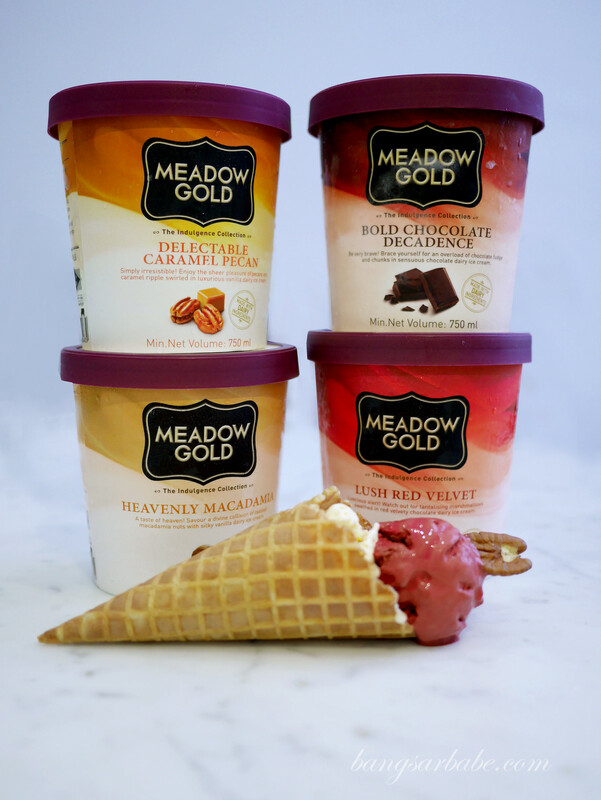 The new range by Meadow Gold however, lures me away from my safe choice and lunges me into the world of indulgent flavours – Bold Chocolate Decadence, Delectable Caramel Pecan, Heavenly Macadamia and Lush Red Velvet. If those names aren’t making you giddy with excitement, wait till you get to the content of each tub. These new gourmet flavours (RM21.90 per tub inclusive of GST) are made with real dairy and high quality ingredients like pecans and macadamia nuts, available at major supermarkets and hypermarkets in West Malaysia. 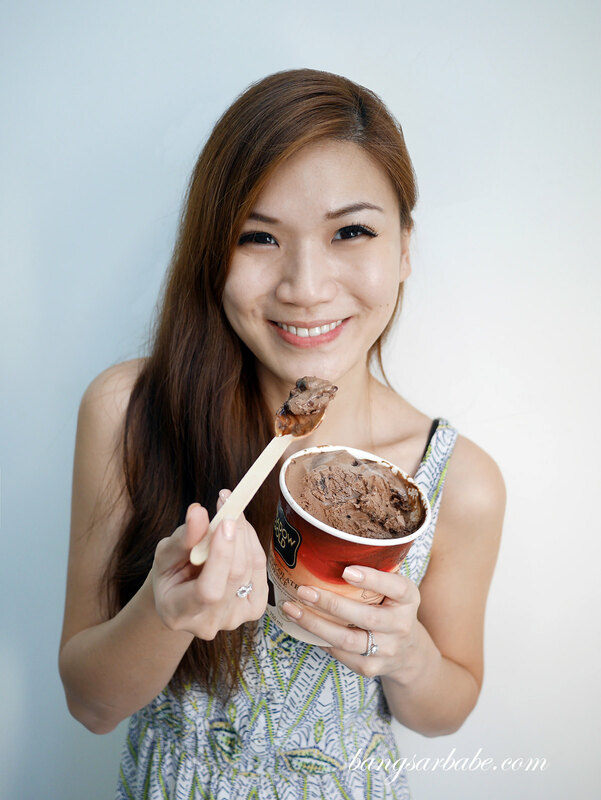 This is as sinful as it looks – chocolate fudge and chocolate chunks in rich chocolate dairy ice cream. 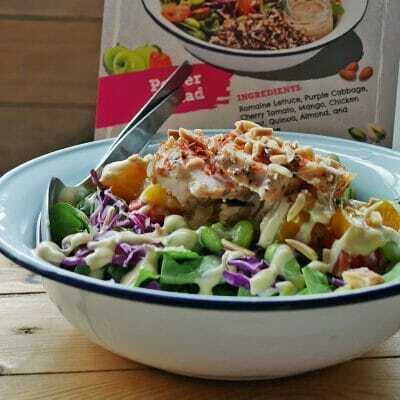 Every spoonful is a wicked indulgence. Don’t worry about it being too sweet, as this ice cream has a good balance between sweet and bittersweet from the chocolate chunks. 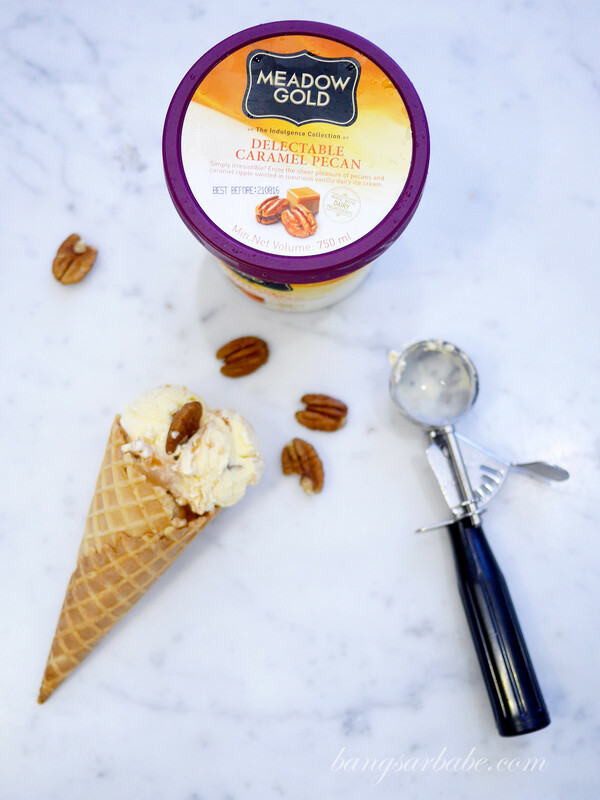 Crunchy pecan and caramel, swirled in smooth vanilla ice cream – a treat for the sweet tooth! This is one of my favourites as there’s plenty of caramel and pecan in every spoonful. This luxurious take on the classic vanilla ice cream is absolutely delicious. Smooth and crunchy from the roasted macadamia nuts, it’s hard to stop at just one scoop. 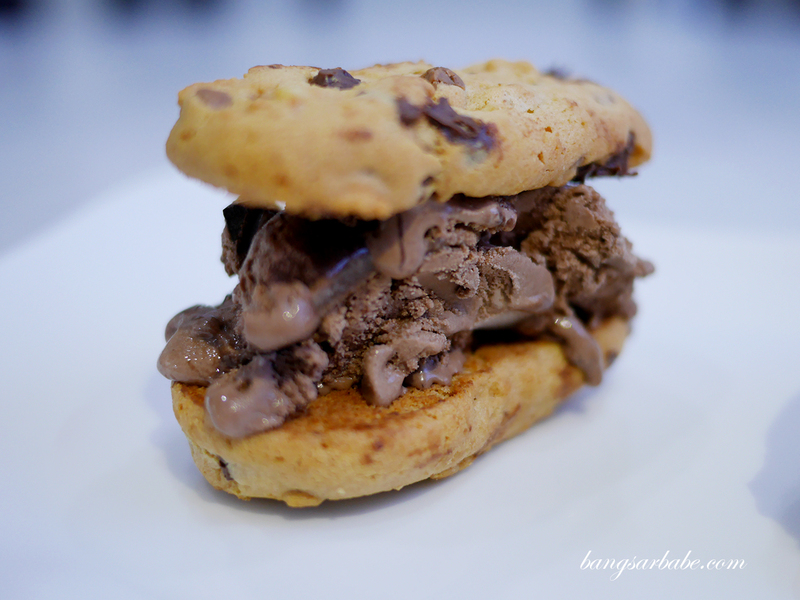 If you’re all about indulgence, have it in the form of a cookie ice cream. 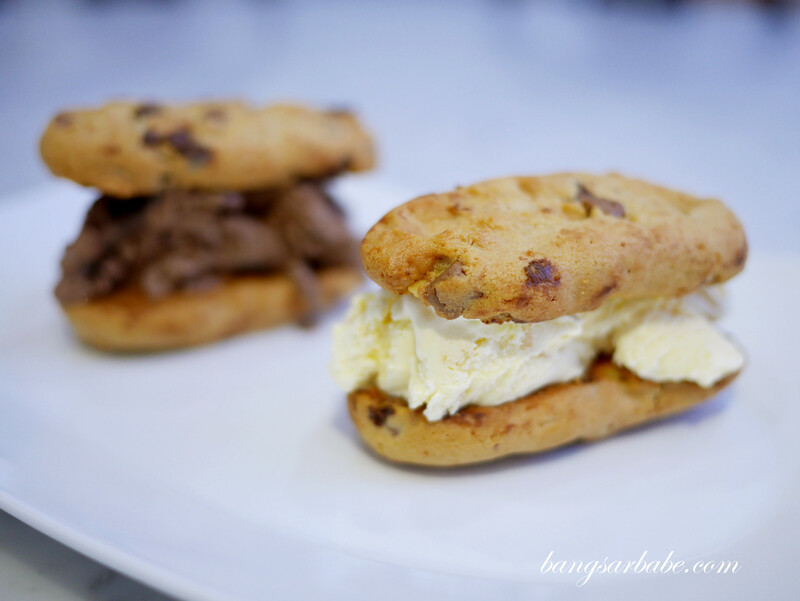 I promise you – it’s as good as it looks! 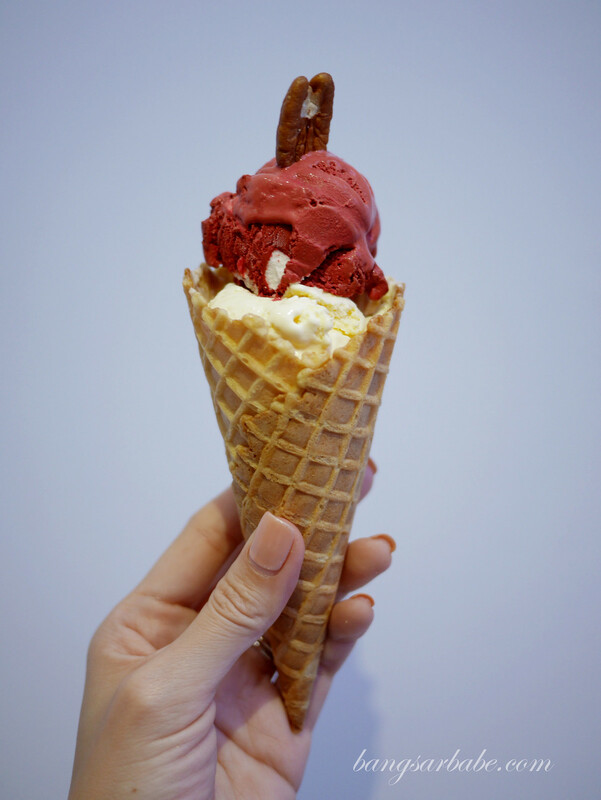 Fans of red velvet cakes will love this ice cream – chocolate dairy ice cream in the hue of red velvet, studded with marshmallows for a burst of colour and complementing texture. This goes well with the heavenly macadamia, especially when you have it in an ice cream cone. 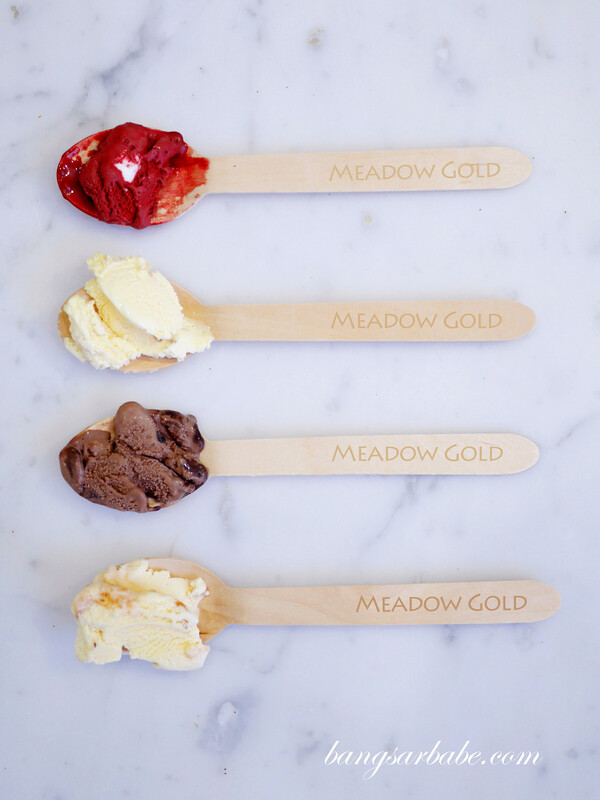 For more information about Meadow Gold Indulgence Collection, visit www.meadowgold.my. RSS Feeds on iTalk Whoa!